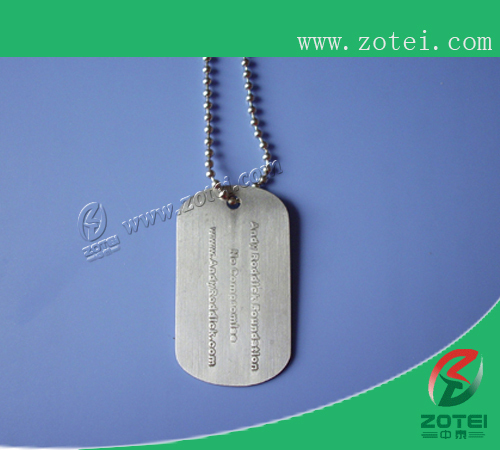 Metal tag, Metal tag supplier, Metal tag manufacturer, Metal tag wholesaler, Metal tag company, Metal tag factory. 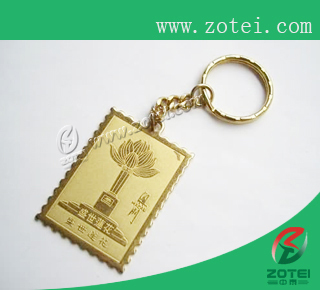 ZoTei Group Limited, to be No.1 in the card industry, to make the best cards in the world.Our advantages:environment material ,amazing price ,high quality card ,fast delivery time,good product- Metal tag. 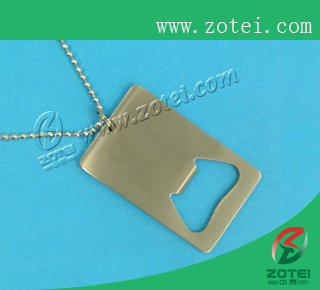 1. metal tag is used on products as a label. 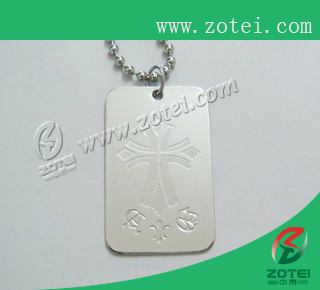 2. we design metal tag for your company. high quality and low prices,new and fashion designs for all kind of bags, handbag ,case and luggage. 2. 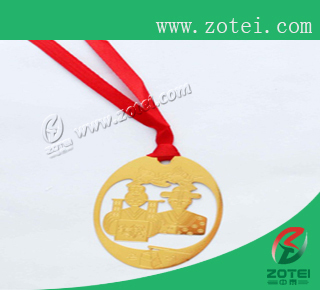 Material: aluminum or zinc alloy. 3. Size: 80MM*50MM or 77*44mm,:according to customers requests. 6. Other: Customized designs and OEM are available. We can design your products according your opinion. 8. Do you fail to find what you are looking for? Our online catalogue Doesn't cover our entire range.Please contact us with your specification and drawing and we will provide you with details relating to your individual request. 9. The product specifications,color and technology can be customized according to demand. If you have any question,please don't hesitate to contact us by TradeManager or E-mail.Looking forward to cooperating with you.